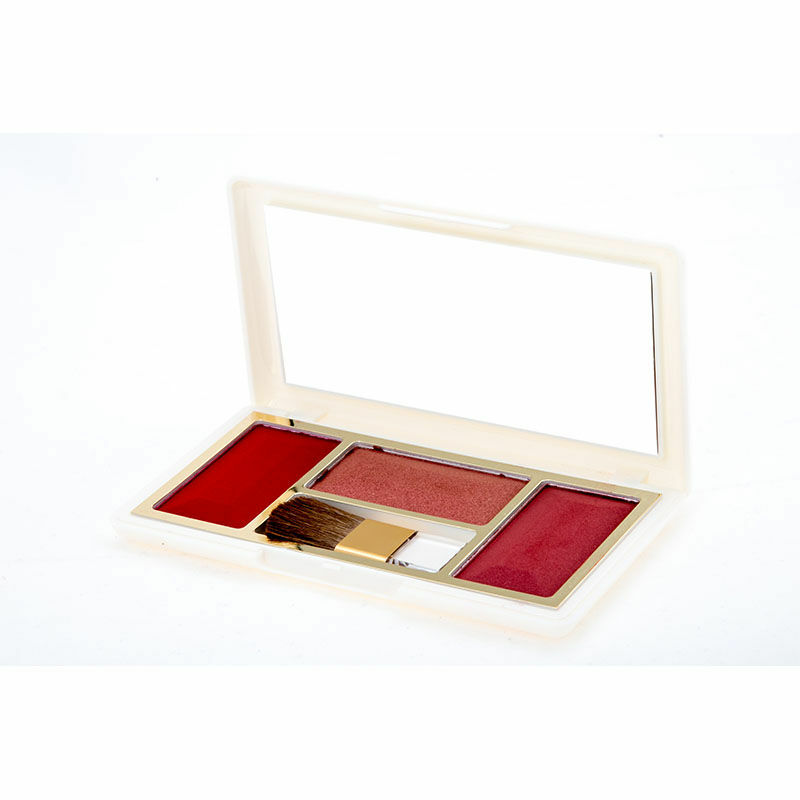 Available in gorgeous hues that will suit every skin tone, the Professional Trio Blusher by Miss Claire provides wearable, buildable colours that enhance your makeup look and add that healthy glow to your skin.Add some subtle sparkle to your cheeks with the blusher highlighter pan that each palette includes. A mini brush and enclosed mirror make this palette a great option for on-the-go touch ups! Explore the entire range of Blush available on Nykaa. Shop more Miss Claire products here.You can browse through the complete world of Miss Claire Blush .